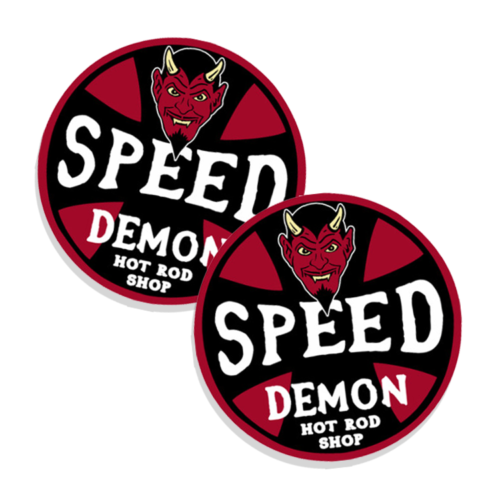 These Speed Demon Hot Rod Shop stickers measure 4″ across each. Kustom Kulture, greasers, 1950’s, drag racers, 1960’s, lowriders, 1970’s. 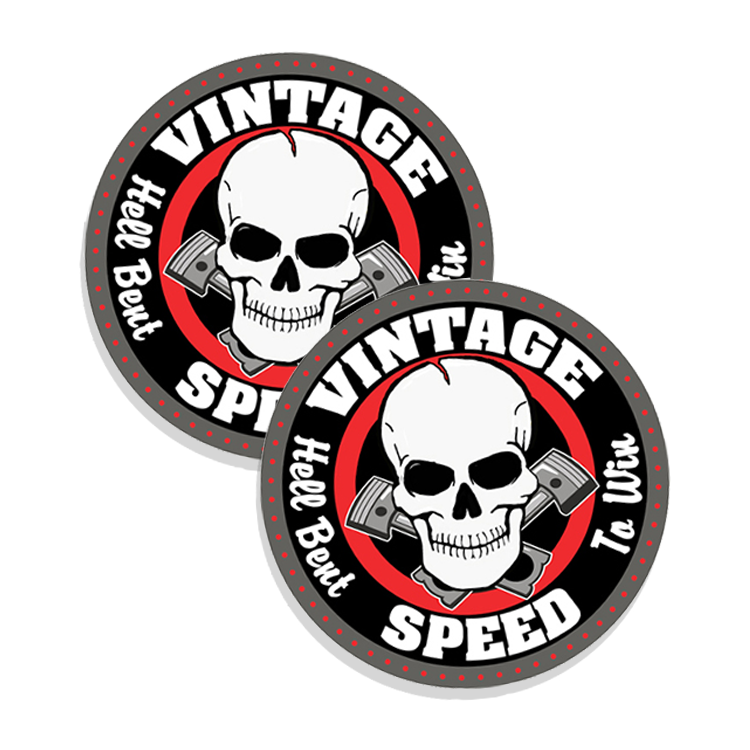 Rock-n-roll, punk, rockabilly, psychobilly, of the 1990s. 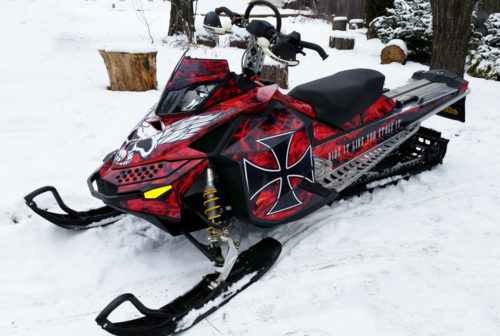 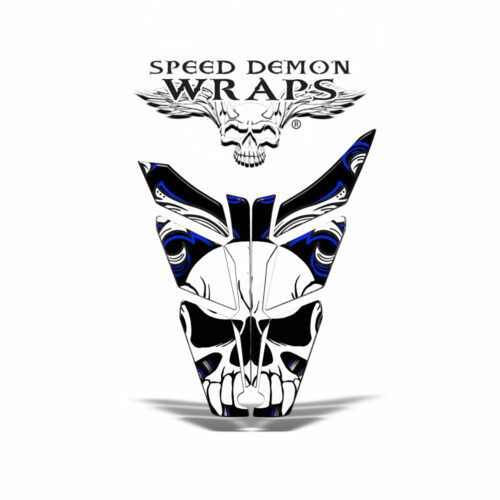 pinstriped paintjobs, to choptops, to custom motorcycles, paint jobs, automobile subculture.